The latest research conducted by the American Gaming Association (AGA), on the topic of legalized sports betting in the United States, shows a continued shift towards a strong majority of Americans supporting legalization. 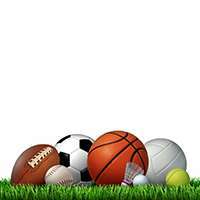 In a press statement and associated research topline released on Thursday, the AGA announced that 63 percent of survey respondents favored last year’s US Supreme Court ruling that declared the Professional and Amateur Sports Protection Act (PASPA) unconstitutional, thus opening the door for all US states to consider legalizing the activity. An even larger majority — 79 percent — favor legalization of sports betting in their own states, though much of that spike can be attributed to this being the study’s qualifying question, meaning that “Don’t Know” responses were not allowed, as contrasted with the survey’s other questions. Nearly eight out of ten (79%) Americans support legalizing sports betting in their state. An overwhelming majority of Americans (63%) support the Supreme Court’s ruling that struck down the sports betting ban. Two out of three people (66%) believe sports betting is best regulated by states and sovereign tribal governments. There is weak support (23%) for leagues getting a cut of wagers on sports [often described as “integrity” or “data rights” fees – ed.]. The majority of people (55%) opposed the idea. The AGA is the largest trade group representing stakeholders in the US’s casino-entertainment industry, which accounts for US $261 billion in annual revenue and provides 1.8 billion jobs, roughly one percent of the country’s employment base. 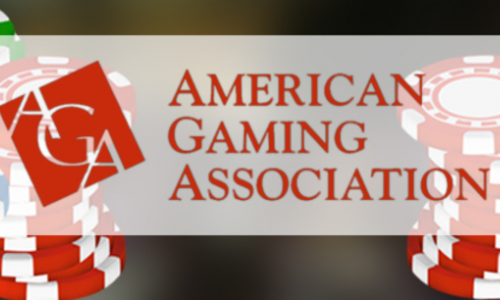 The AGA states its mission is to achieve sound policies and regulations consistent with casino gaming’s modern appeal and vast economic contributions. That said, the AGA still remains divided and muted on the topic of online gambling, as was evidenced again last month in a reserved and compromised statement on the DOJ’s reversal opinion regarding the intended reach of the Wire Act.